Google has been exploring ways of widening its reach in China ever since its most popular and widely-used product, Google Search, was blocked in the country. The company has invested in a number of Chinese startups, including a $120 million investment in Chushou – an online esports platform which allows users to broadcast their mobile gameplay live for others to watch. Earlier this year in February, when Google officially launched its augmented reality SDK, the company announced a partnership with Xiaomi, Huawei and Samsung to release smartphones with ARCore support in the Chinese markets. Since a majority of Google’s products are banned in China due to the censorship, the company had to partner with OEMs who have their own dedicated app stores that can push the ARCore app to Android users in the country. Now, according to a recent report from TechCrunch, Google’s ARCore technology has finally made its way to China with the Xiaomi Mi Mix 2S. At first, the technology will only be available on the Mix 2S through Xiaomi’s App Store, but Google plans to add more partners in Mainland China in the near future. While Huawei and Samsung also signed partnerships with Google, the companies are yet to start distributing ARCore apps on their respective platforms. 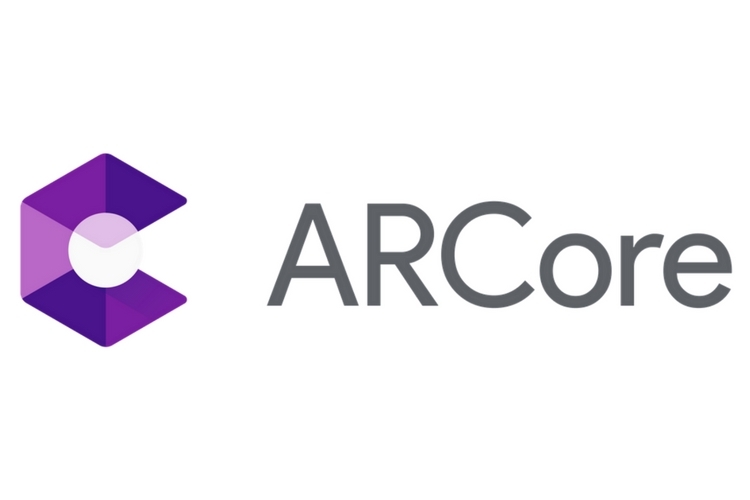 Even though Google’s core services remain blocked in China, Chinese users will be able to make use of ARCore apps because the technology doesn’t require any connection with Google’s cloud services. 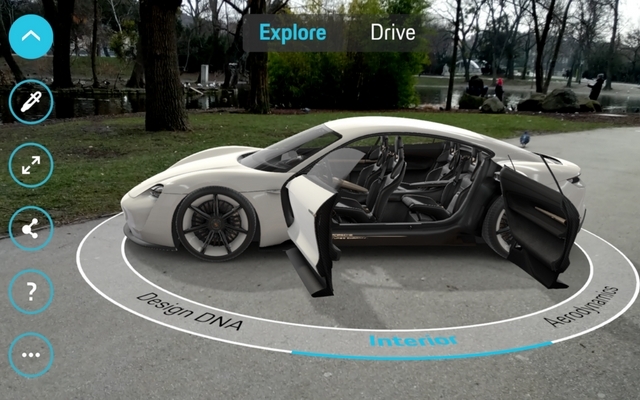 This means that once the app is downloaded by a user, Chinese censors won’t be able to do anything to disrupt the augmented reality experience in any way. As mentioned before, since Google’s distribution platform – the Play Store – is blocked in China, the company is relying on OEMs who operate their own app stores which are preloaded on all devices sold in the country. Through the partnerships, Google will be able to distribute its ARCore apps in the country and reach China’s ever-growing consumer base.